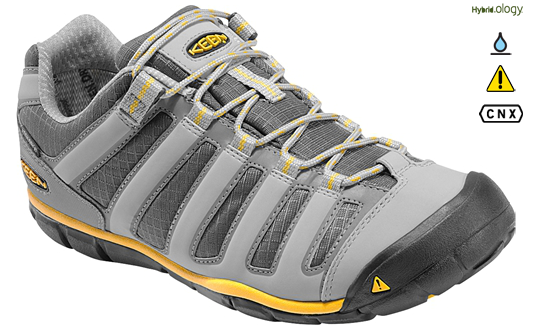 The KEEN Alpha WP CNX is a low drop, low-cut shoe featuring a waterproof breathable layer. It is neither a trail runner nor a light hiker, per se. It could fulfill either role, however, as well as offering an alternative to sneakers for around the town and travel wear. 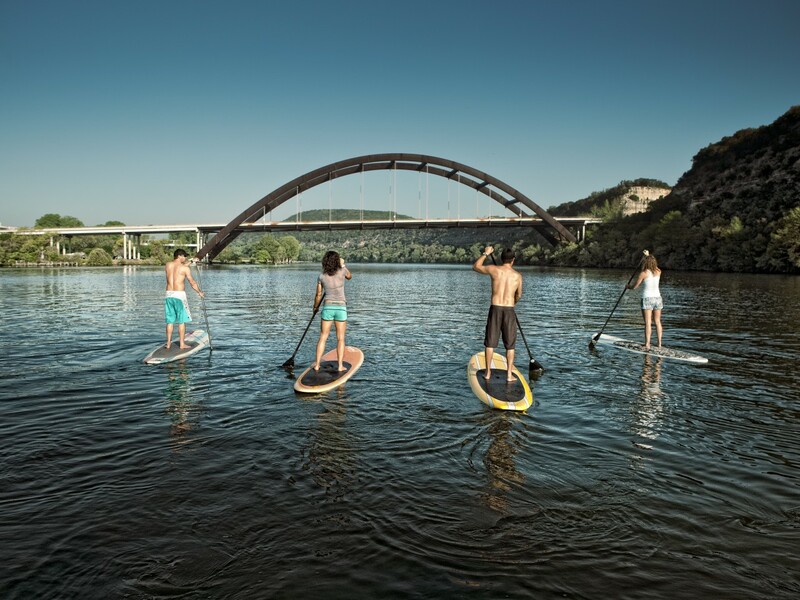 The KEEN Alpha WP CNX feature a waterproof-breathable layer. I have put a few dozen trail and sidewalk miles on my Alphas over the past month. They are a lightweight shoe; my size 9US (8UK/42EU) pair weigh in 25.5 oz / 723 grams. The Alphas have worked well for me so far in the majority of instances when I have used light hikers in the past. As to trail running, I am not a trailrunner myself, so I would encourage anyone considering using the Alphas as their primary shoe in that role to try them on at a brick and mortar store prior to purchase. My only caveat with the Alphas involves the waterproof breathable layer. If the weather is hot and humid the wearer is going to sweat a lot faster than the shoes will be able to vent, resulting in soggy feet. By the same token, a wearer caught in a rainstorm is going to end up with rain-sodden footwear that is not going to walk dry quickly. 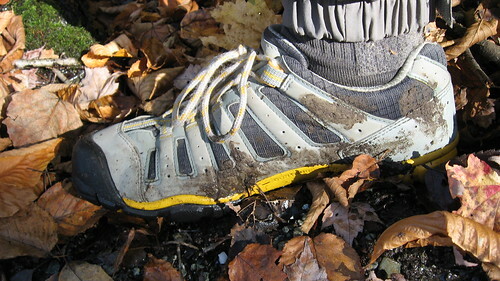 But on cool, dewy mornings and on muddy trails during fall and spring hikes the waterproofing will go a long way towards keeping the wearer’s toes warm. MSRP for the KEEN Alpha WP CNX is $130. For more, check out the manufacturer’s site. To purchase the KEEN Alpha WP CNX, click here. This entry was posted in Footwear, Gear Reviews and tagged Keen, low-top, shoes, waterproof breathable by Matthew Timothy Bradley. Bookmark the permalink.